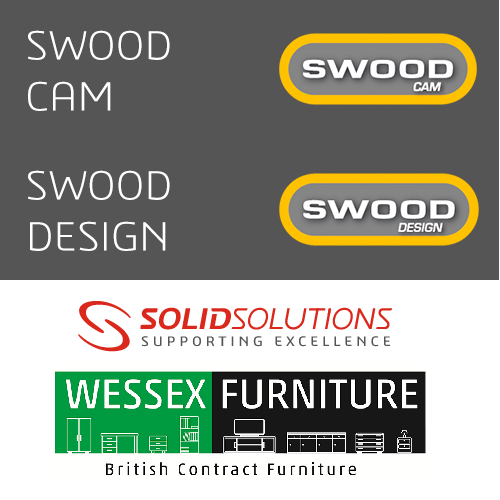 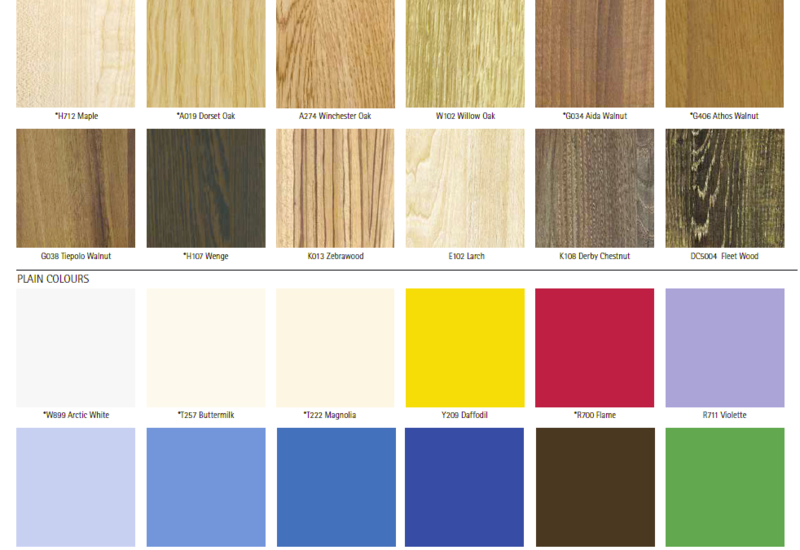 New Design & Production Software, ‘SWOOD’! 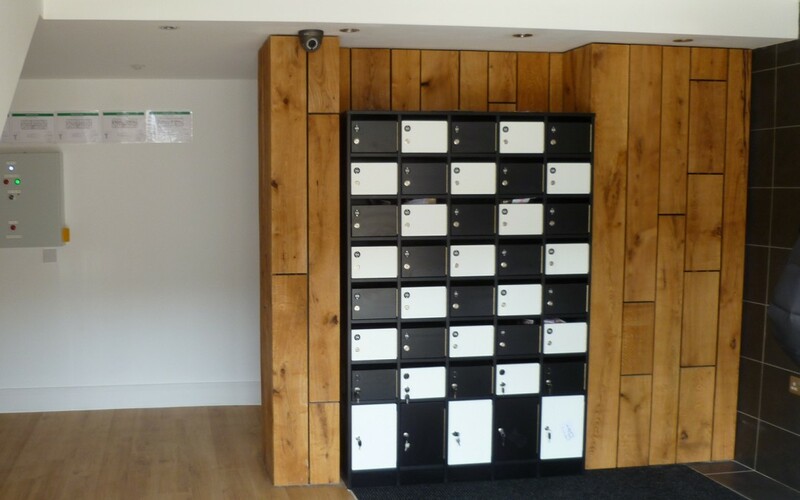 A recent example (Carpenters Project in Liverpool) of our Post Boxes, becoming increasingly popular within Student Accommodation. 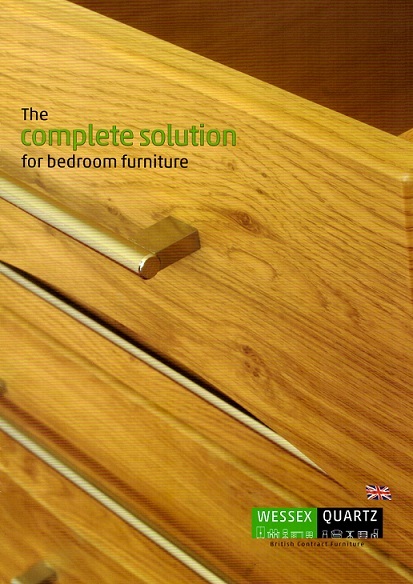 If you would like to find out more, please contact us!